Helping organizations where we can. All applications must be made online. 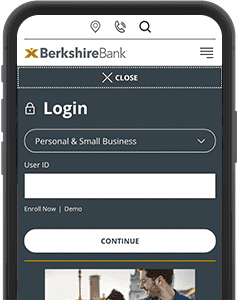 Berkshire Bank will accept only online applications. Organizations may apply for sponsorships and submit the required information. 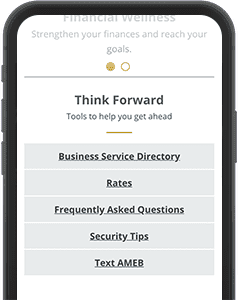 Funding decisions are based on available resources and the degree to which proposals meet Berkshire Bank’s sponsorship priorities and funding criteria. Completed online applications are reviewed on a monthly basis. You will be notified via email of request approval or denial. 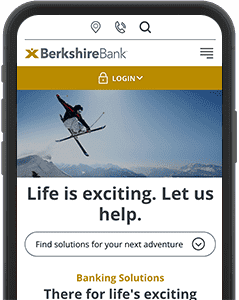 In addition to Community Sponsorships, Berkshire Bank offers Corporate Sponsorships which are significant financial investments of greater than $100,000 in properties, events and causes that are designed to increase our brand awareness and improve the goodwill of our company as part of our overarching marketing and public relations strategy at a corate level. By sponsoring professional sports teams, arts and entertainment venues, community events, and more, we are supporting the goals of our customers and employees. Berkshire Bank does not accept proposals for Corporate Sponsorships and prefers to take a more proactive role in identifying the events, causes, and properties that best align with our brand and strategy. If you are interested in discussing your Corporate Sponsorship opportunity with us please contact sponsorship@berkshirebank.com. 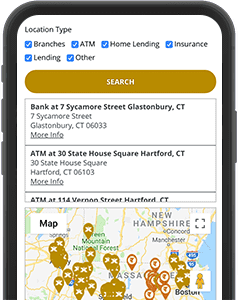 Be located in or primarily provide service in Berkshire Bank's service areas. Submit a completed online application and provide such other documentation as may be requested. Response date deadline must be 60 or more days from your sponsorship deadline, in order to ensure that we can maximize all marketing benefits. 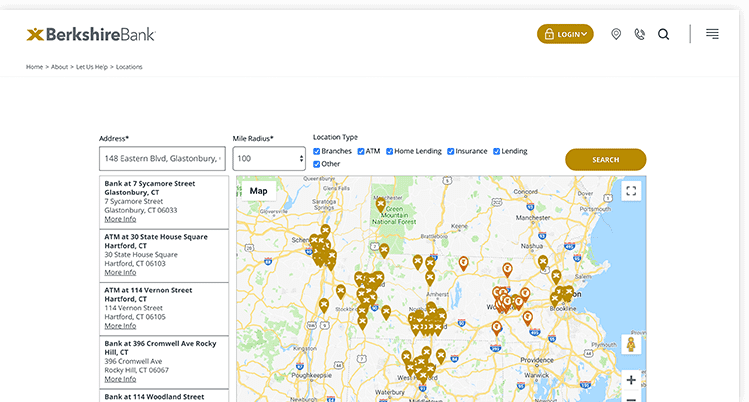 Services/event occurs within and benefits communities located in the Berkshire Bank footprint company-wide. This includes Connecticut, Capital District and Central New York, Vermont, New Jersey, Pennsylvania and Massachusetts. Early childhood development educational programs, library programs, professional skills programs. Berkshire Bank will consider no more than one application per year from any single organization. Any organization that has received either a charitable grant OR bank sponsorship within the current calendar year is not eligible for another contribution until the following calendar year. 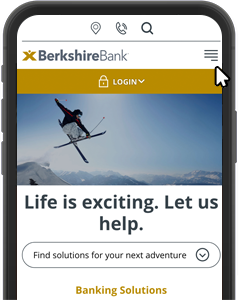 Berkshire Bank’s sponsorship application process can be completed entirely online at www.berkshirebank.com/giving, within the Berkshire Bank Community Sponsorships section. The online request form includes basic organizational and contact information. Berkshire Bank also provides financial support and grants to dozens of worthy non-profit groups in our communities. We look forward to hearing about the good work being done by your organization. 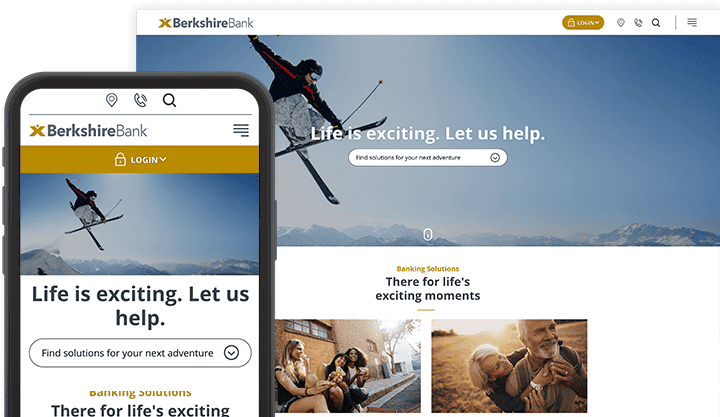 See what’s happening with Berkshire Bank. 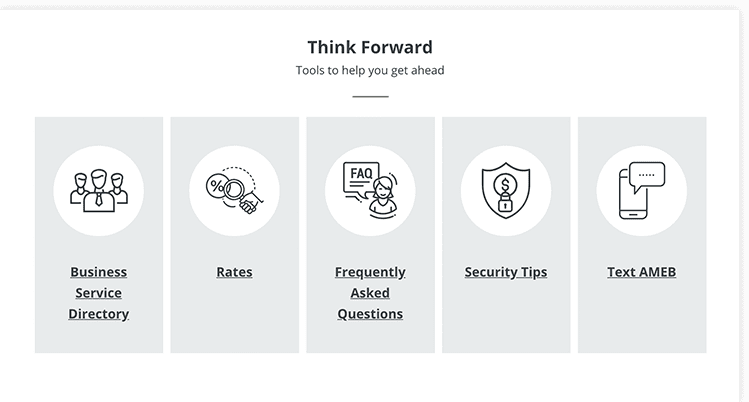 Count on us to add to your financial knowledge.